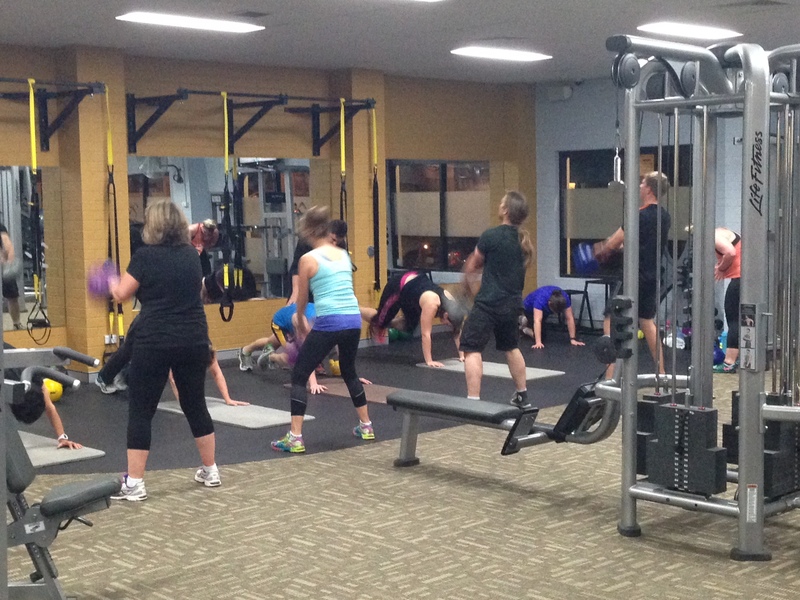 Join Anytime Fitness Bathurst and you’re joining Australia’s biggest fitness community. Whatever fitness means to you, it’s waiting here in-club. There’s all the equipment you need to push yourself harder, with both cardio and floor training areas including weights, free weights, classes and a functional training area just for you. There’s 24/7 access to over 3,200 Anytime Fitness gyms worldwide. Join our classes - Mon 6:30pm Mobility, Tues 6:30pm HIIT, Thurs 6:30pm & Sat 9am CIrcuit. 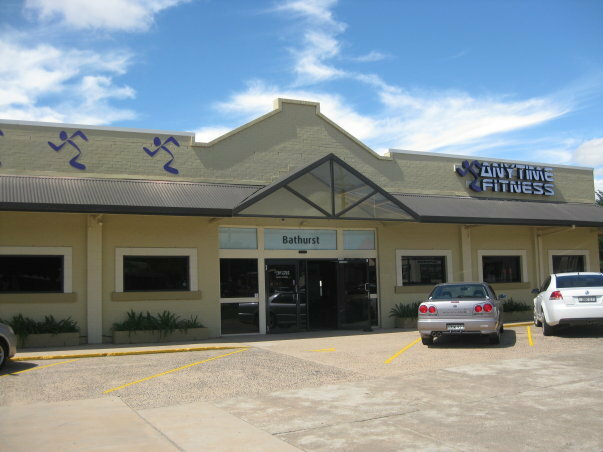 I've been with Anytime Fitness since opening in Australia in 2008. I've had the pleasure to open and Manage many clubs in that time. I have a passion for life, Anytime and our members!